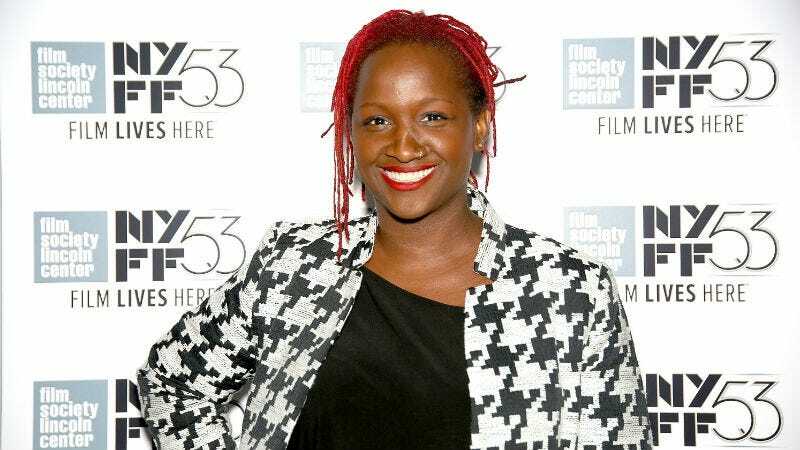 Effie Brown, the independent producer who endured Matt Damon’s rich explanation of diversity on Project Greenlight last fall, has reportedly found a home with Lee Daniels’ production company. Brown, who helped produced 2014's Dear White People, will serve as the outfit’s executive VP of production and development. If you recall, a piece of Damon’s diversity lecture during last season’s Project Greenlight was that one didn’t need people from different backgrounds behind the camera, just in front. Brown was gobsmacked by the actor’s attempt to explain where minorities fit into Hollywood’s hierarchy, and Damon is still struggling to account for his remarks. On Sunday, Taraji P. Henson won her first Golden Globe for best actress in a TV series or drama for her portrayal of Cookie Lyon on Daniels’ Empire.